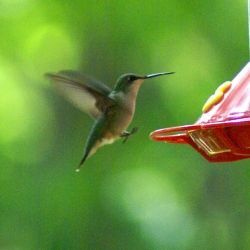 Everyone loves to watch birds and hummingbirds are especially enthralling for many people. 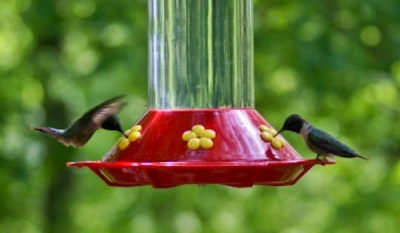 If you are looking for an unusual gift for one of these bird watchers, how about considering an unusual hummingbird feeder. 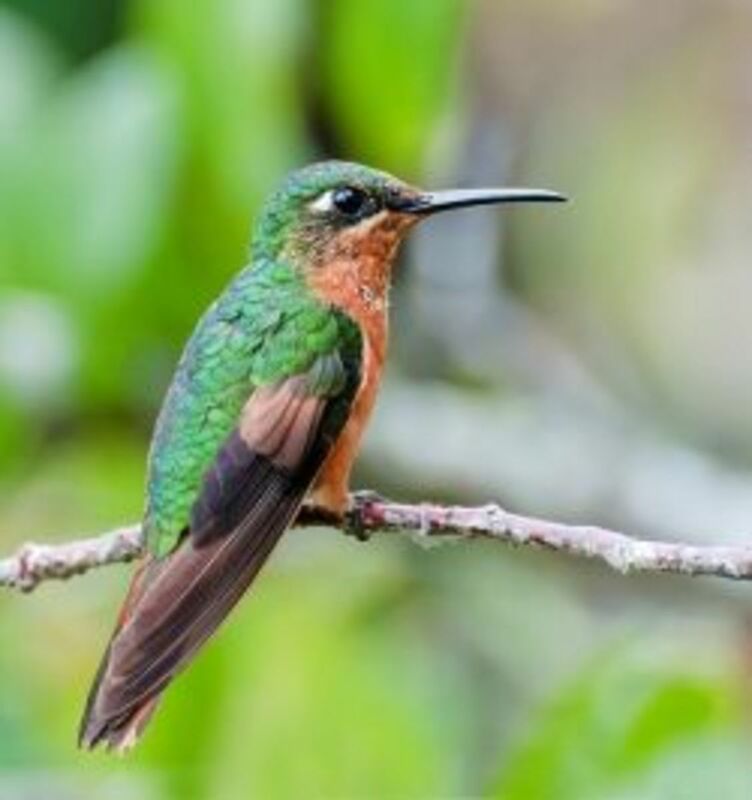 The hummingbird is the smallest bird and because they can rotate their wings, they are the only bird that can fly backwards, forward, up, down, sideways and hover in mid air. 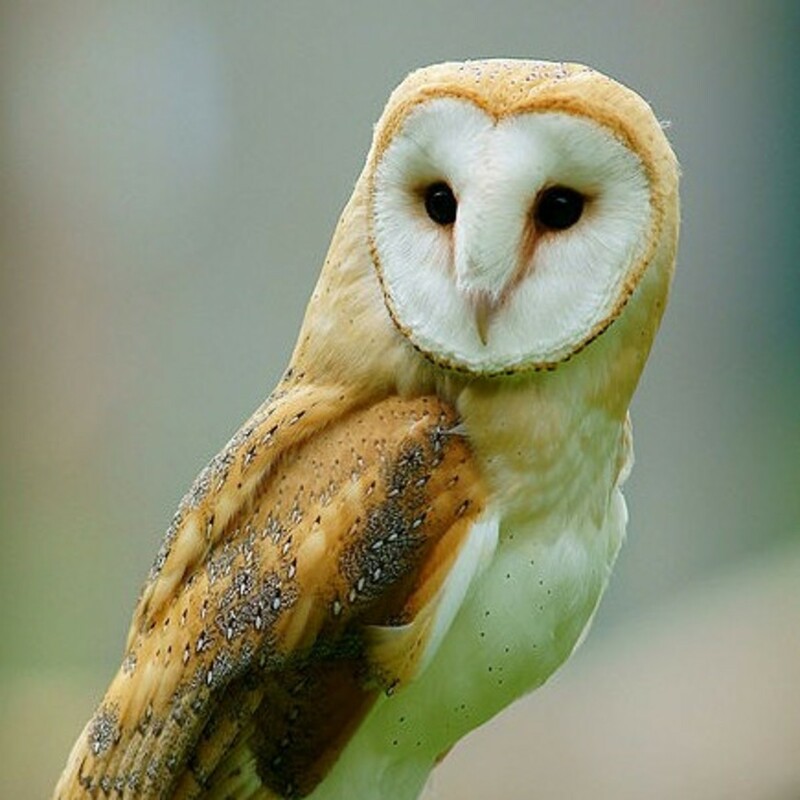 Their quick movements make them fascinating creatures to observe. I hope you enjoy this selection of hummingbird feeders and that one of them is the perfect gift for someone on your wish list. Photos are my own and were taken off a friend's deck out in the Missouri countryside. This friend has numerous hummingbird feeders and the afternoon we were visiting they had lots of hummingbirds feeding. Are you looking for a gift for a special person. Anyone who loves watching birds will be delighted with these unusual hummingbird feeders. They will make such a delightful addition to the garden. Of course just watching the amazing little hummingbirds is a special treat. I love the way they quickly dart back and forth, sometimes moving so fast you barely see them. This beautiful and delicate looking feeder will be a great addition to your garden. Three different stations add to this interest on this hummingbird feeder. I think it is fun to watch multiple birds at one feeders. Sometimes you will even find birds lining up in wait to get to the feeder. This feeder features a copper bases and four bee-resistant feeding stations. I can tell you from experience that the bee-resistant feature is important. Last year bees took over my hummingbird feeder. This year I will be sure to get one that is bee resistant. 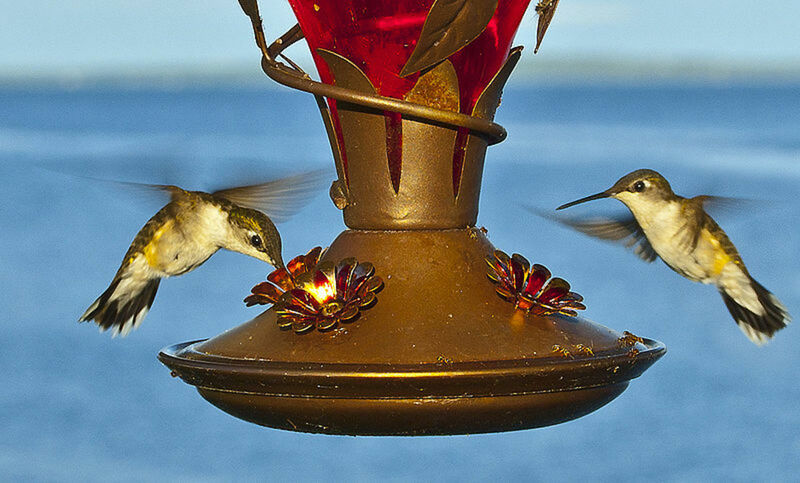 I photographed these two birds on a feeder on the deck of my friends country home. He has several feeders lining his deck. I love the look of this feeder with the faceted glass. It comes in several colors or in crystal clear. I think it is a delicate looking feeder just right for those delicate looking hummingbirds. Bright colors attract hummingbirds and add a dash of color to your yard. Most of the time you see bright red colored hummingbird feeders. Did you know that other bright primary colors will also attract hummingbirds. Consider a cobalt blue feeder or perhaps a red and bright yellow feeder. Here are a couple of choices for you. This larger bright blue feeder is really unique and colorful. Do you love to watch birds? I love feeding the birds. It gives my husband and I hours of enjoyment just watching the birds out of our kitchen sliding doors. We usually have 3-4 feeders going and in the mornings they will be all full of a wide variety of birds. I think my favorites are the hummingbirds and the cute little yellow finches. Do you like to birdwatch? What is your favorites? Yes I have birdfeeders in my yard. I would love to feed the birds but have no room for a feeder. No that is not something that interests me. Do you know someone who is confined to their home or even their room? Do they love to watch birds. I can see this handy hummingbird feeder that sticks right on the window to be a great option for someone who spends hours in a chair looking out the window. This handy little feeder will attract hummingbirds right up to their window for hours of birdwatching pleasure! Consider this gift for someone in a nursing home who has a window in their room. This handy hummingbird feeder sticks right on your window. 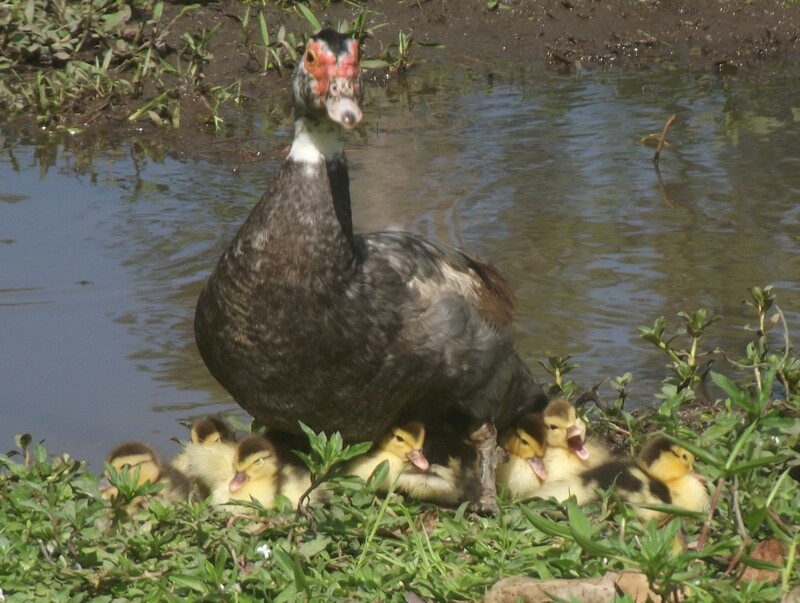 I enjoyed watching them on my trip to my niece's lake home in Wisconsin. But where I live, there are many feral cats, so the birds do tend to stay away. Years ago, before the cats, I was working in my yard, and a hummingbird flew directly in front of my face and hovered there, checking me out for several secons, then took off like a shot. I just loved it! I always know that I'm in for a treat when I visit your lenses, your photos are exquisite! I love to sit in my cousins living room and watch the humming birds. She has a big picture window with a feeder right outside it. Back for another look. My favorite today is the driftwood feeder. Hummingbird feeders do make great gifts. And these are all so unique and charming, too. These truly would be beautiful gifts for Mother's Day or any occasion! These unique hummingbird feeders are awesome! My parents love to watch hummingbirds and have a lot of feeders but they are the ugly, utilitarian ones. Maybe I'll get them a new one for their anniversary. It's coming up soon! These are awesome! My mom has hummingbird feeders all around the property. Now they started to live in the woods by her house! I think a nice unique one would be a great gift for her. My brother-in-law has a hummingbird feeder near the deck on his house and it is so relaxing to sit outside on the deck and watch the birds. Nice collection of feeders. Oh, I love these feeders, especially the "Drifter!" They really are all so unique and you now I love unique! Awesome! I love that driftwood feeder. It will be a few more months before they show up here, but as always, looking forward to seeing them! Wow, that blue one is sure pretty. Hummingbirds are so much fun to watch. I have always loved hummingbirds but I had never been very close to them until I was visiting my sister a while back. 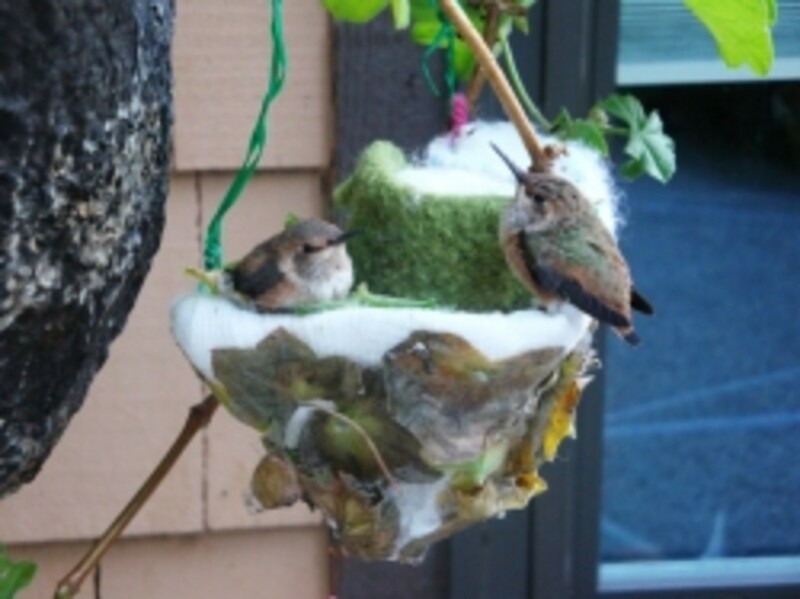 They seem to live in hummingbird heaven. and have at least a dozen feeders out for them. I loved sitting out on the deck as the hummers would come to the 3 feeders right there. I sat pretty still, they didn't seem to care that I ws there. One day, for three or four hours, a couple kept doing this swooping display in front of us, really for hours! Shelly said it was a mating type ritual. I thought it was a gift of God! They did have 2 of the feeders you have here: the Avante Garden Looking Glass feeder and the Antique one. I saw hummingbirds go frequently to both. The Avante Garden holds a lot but they only fill it partially because they change the nectar every couple days. The Antique feeder is cool because you can either hang it or set it on a surface. Both are lovely but I really love your Faceted feeder the most. Wish I got hummingbirds! Oh that faceted glass feeder is gorgeous! What a great collection. 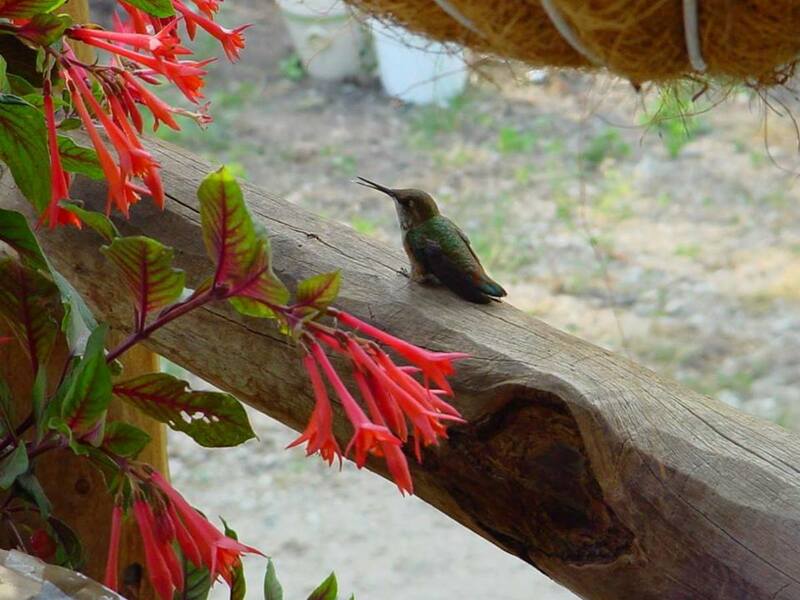 Hummingbirds are my favorite birds they are so small and beautiful. 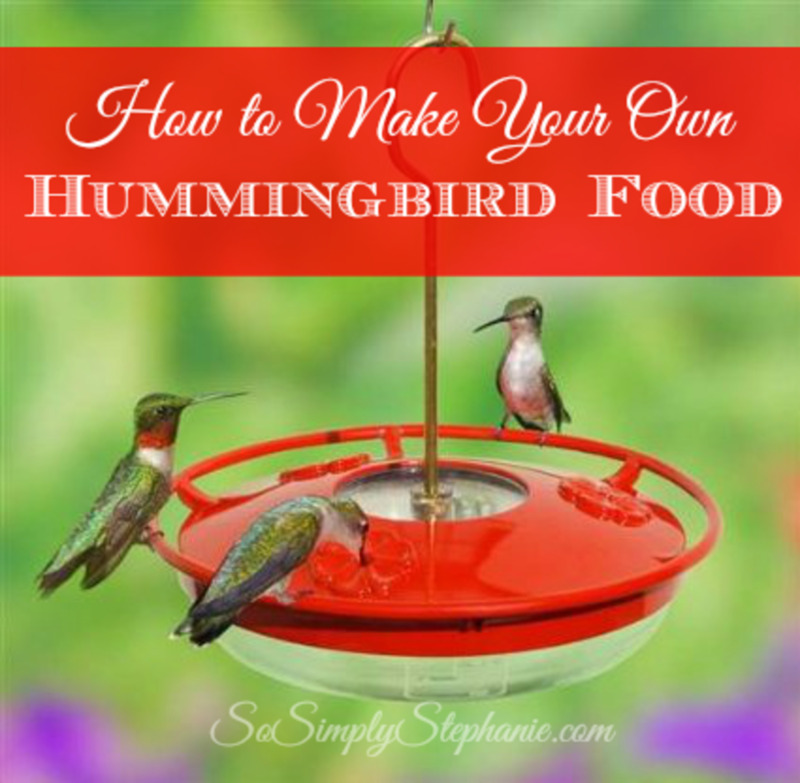 I have given my hubby many a Hummingbird feeder and love these that you have featured here. Very nice hummingbird feeders. I really like the driftwood one. What a beautiful collection of humminbirg feeders. No, but I did plant some bushes this year that are to attract hummingbirds and butterflies. I'm so looking forward to Spring. I like the driftwood hummingbird feeder the best here. Our favorite was a homemade one by the girls. 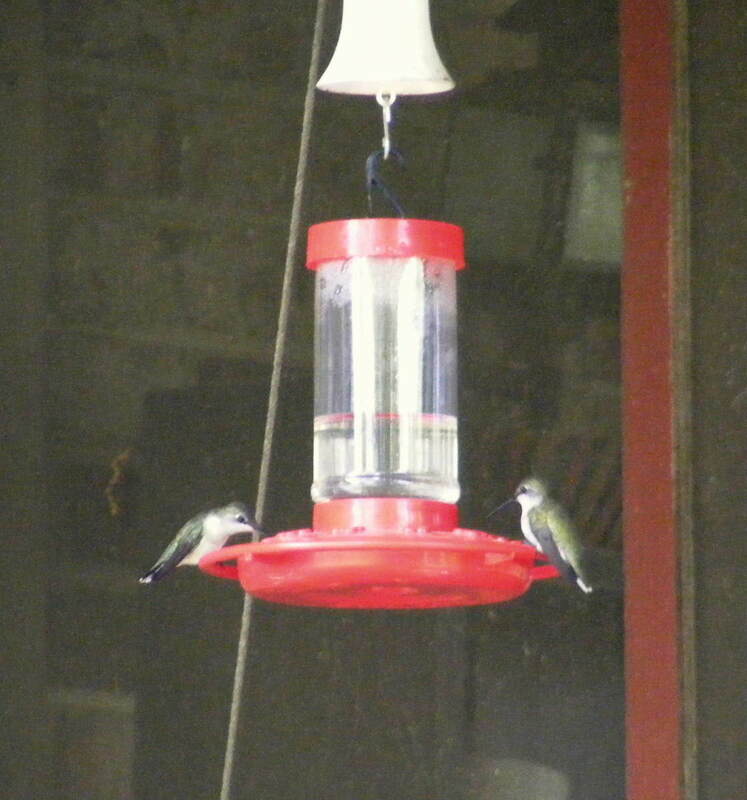 I like the driftwook hummingbird feeder. Great Lens.